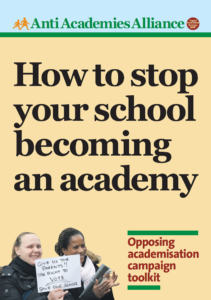 A ROW has erupted over new contracts one Bradford academy trust is asking its staff to sign, with a union claiming the changes are “contrary to the Trust’s Christian values”. 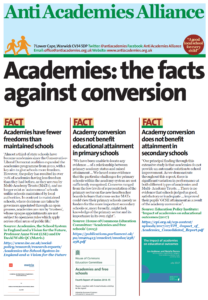 Bradford Diocesan Academies Trust, which runs 17 primary and secondary schools across the district, has come under fire from unions for the new contracts given to staff. 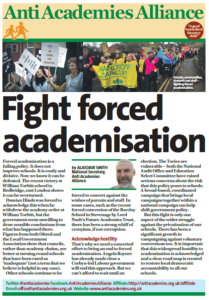 Various teaching unions have seen 200 employees come forward to express opposition to the contracts they have been asked to sign. The National Education Union said the new contract reduced staff’s existing rights, including reduced sick pay in some circumstances, reduced notice periods and deductions for unpaid leave increasing.